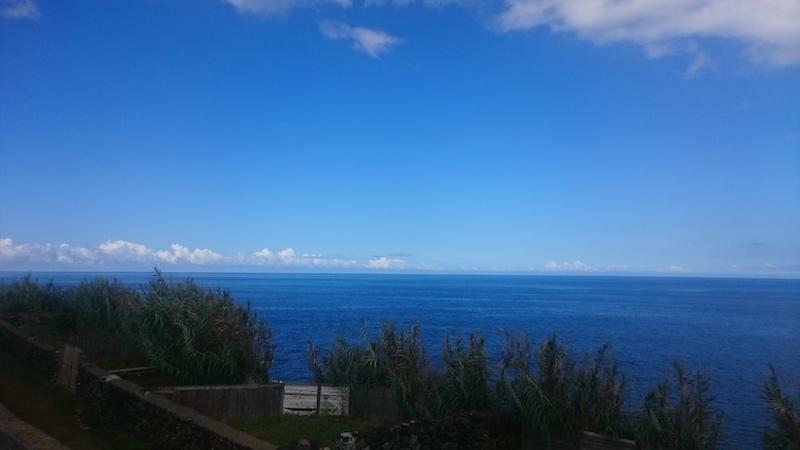 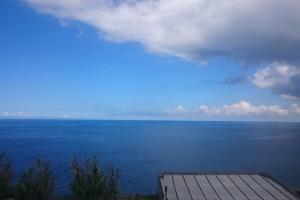 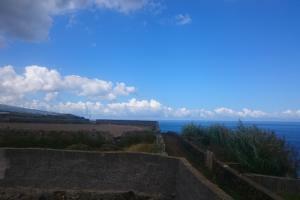 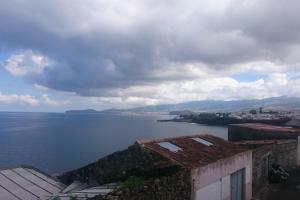 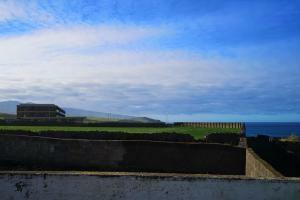 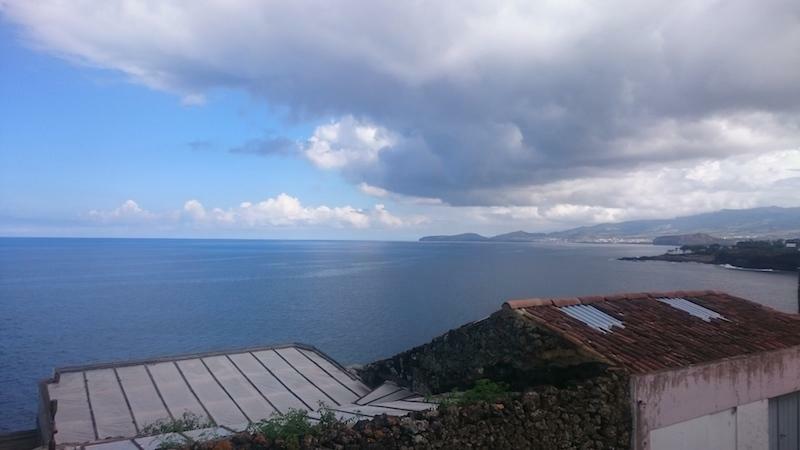 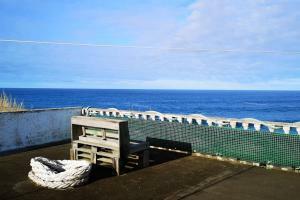 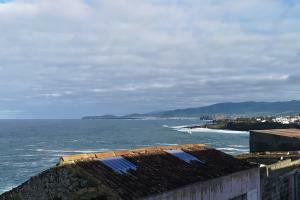 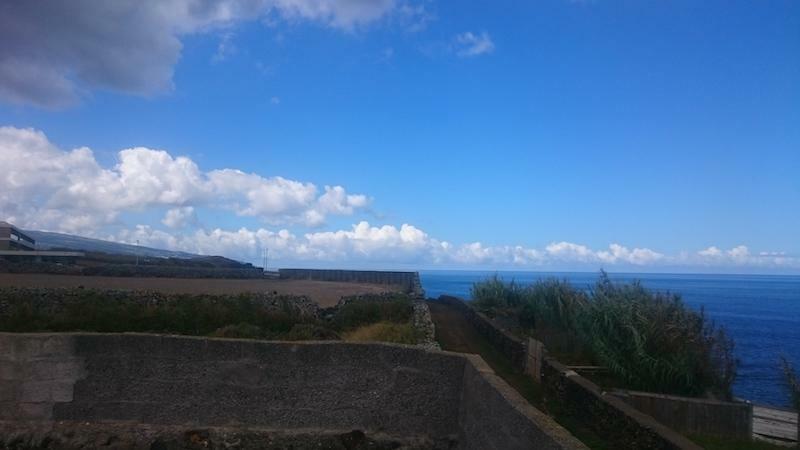 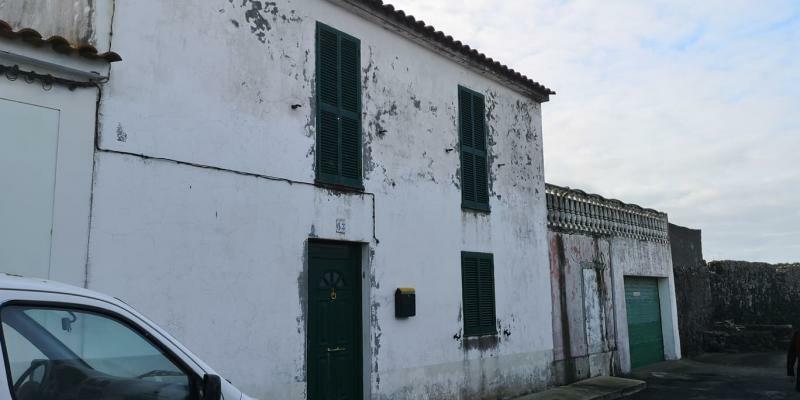 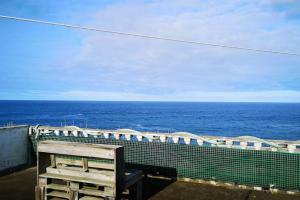 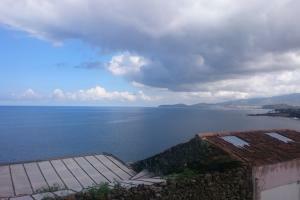 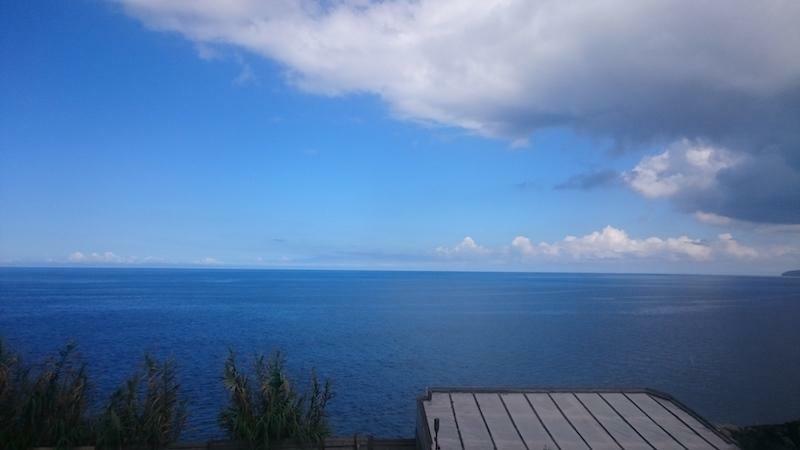 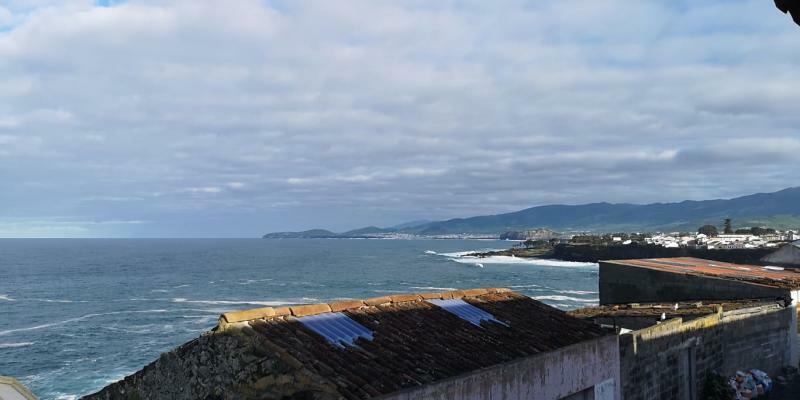 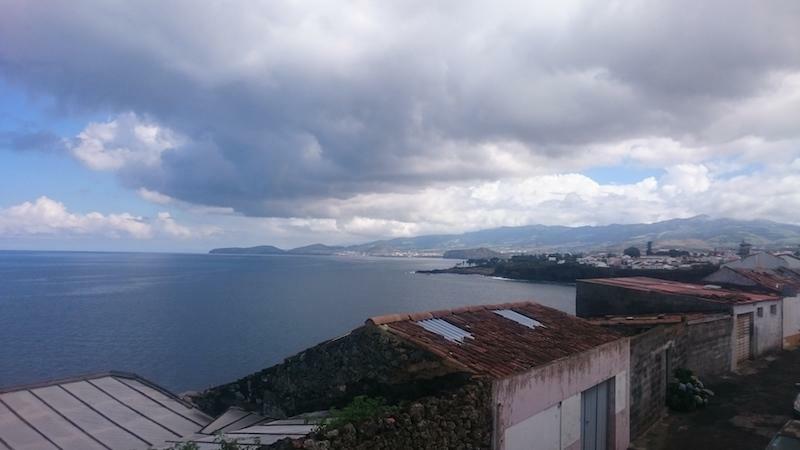 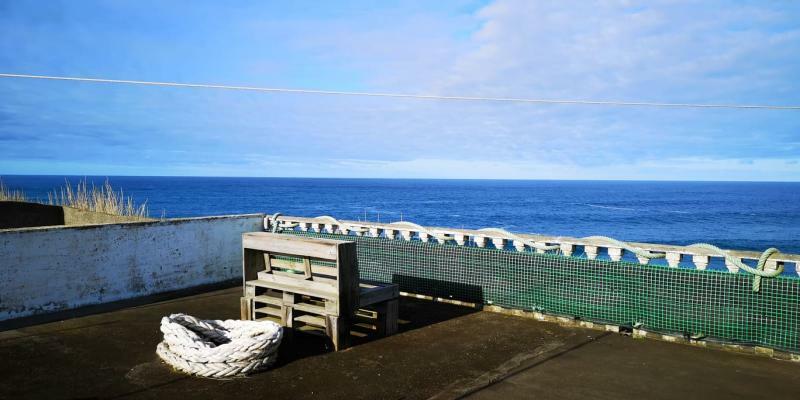 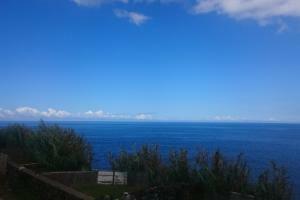 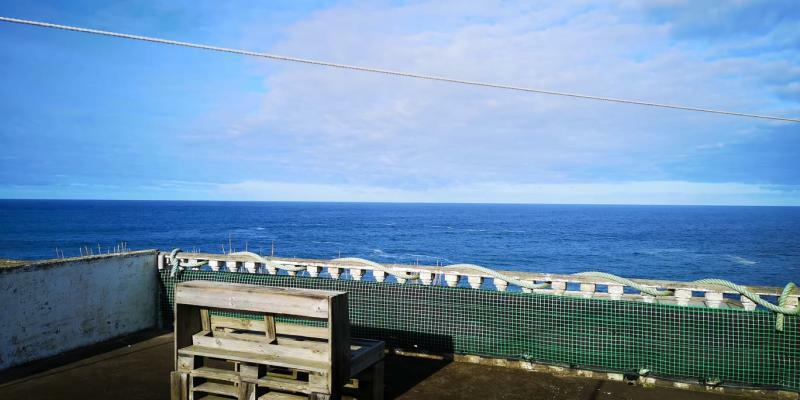 A wonderful opportunity to acquire a large house right on the edge of the water near Ribeira Grande on Sao Miguel. 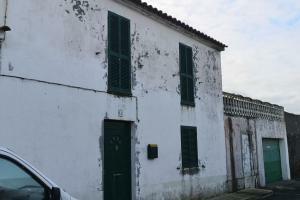 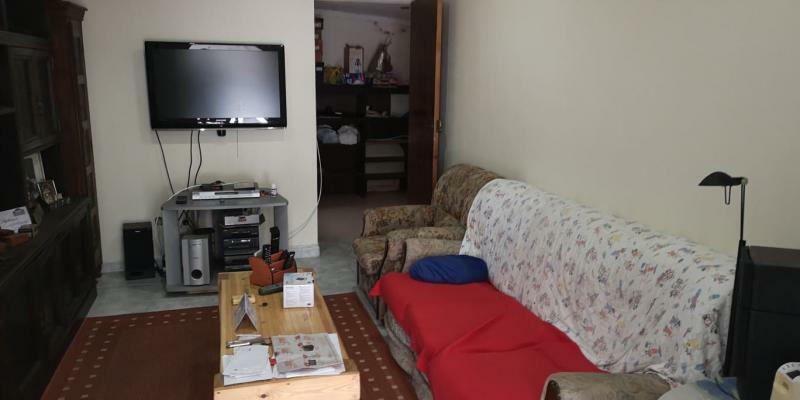 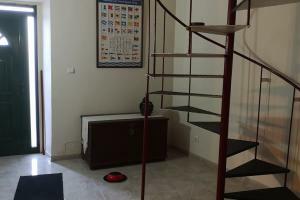 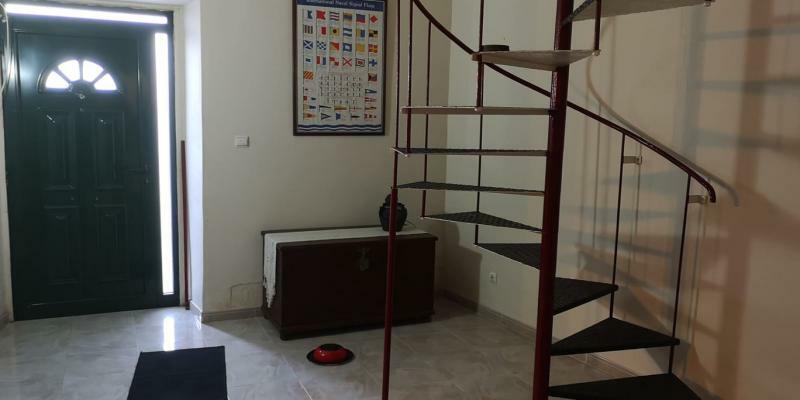 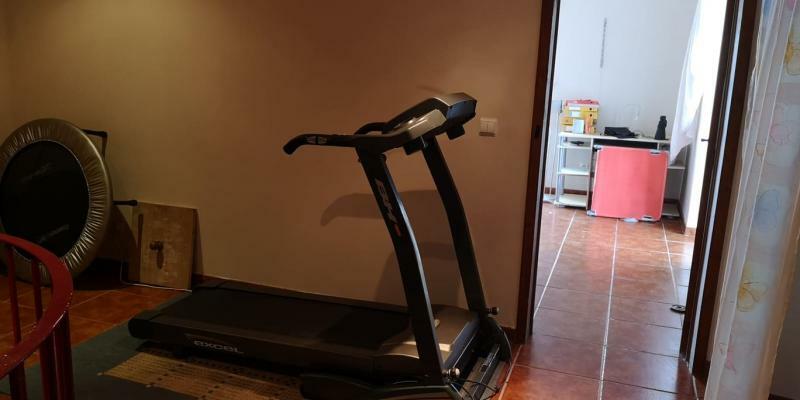 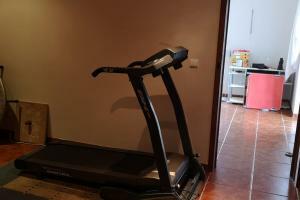 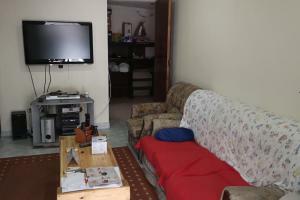 The house is in need of renovation and an excellent opportunity to literally jumpo from the house into the water. 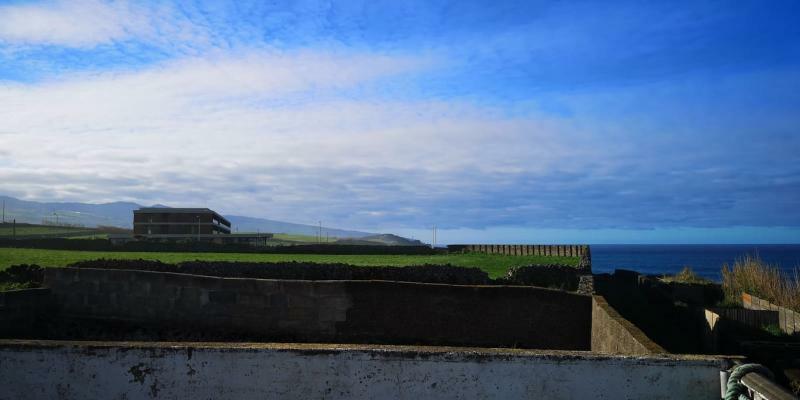 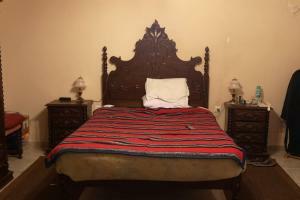 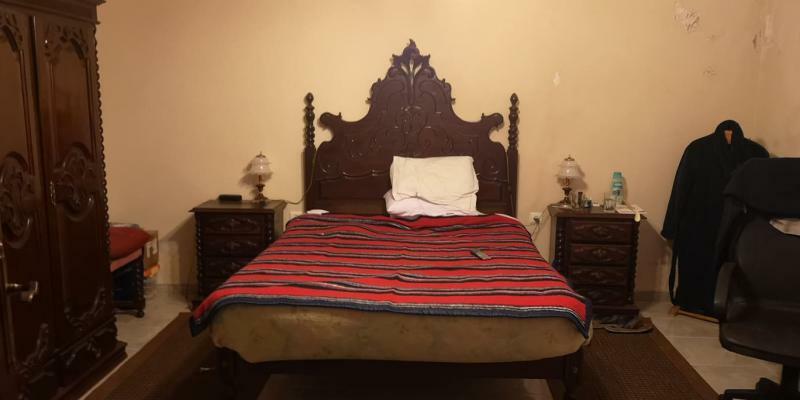 Very rare and unusual property.